Are you visiting the Lake of the Ozarks this Labor Day Weekend? If you're planning out your time at our vacation destination, we have a few MUST-DO things for you to add to your list! Stop by our Best Lake Attractions to make the most of your Lake of the Ozarks vacation. We can help provide you and your family with big fun, exciting entertainment, AND new memories. Take a look below to find out what you can expect when you visit Big Surf Waterpark, Bridal Cave, and Ozarks Amphitheater this holiday weekend. Are you planning a getaway with your family to celebrate Labor Day Weekend? We've got the PERFECT places for you to visit during your Lake of the Ozarks vacation! Best Lake Attractions offers a wide range of attractions for you and your family to enjoy. From soaking up the sun at Big Surf Waterpark to getting adventurous at Bridal Cave to jamming out at Ozarks Amphitheater, you're sure to find family-friendly fun with us! 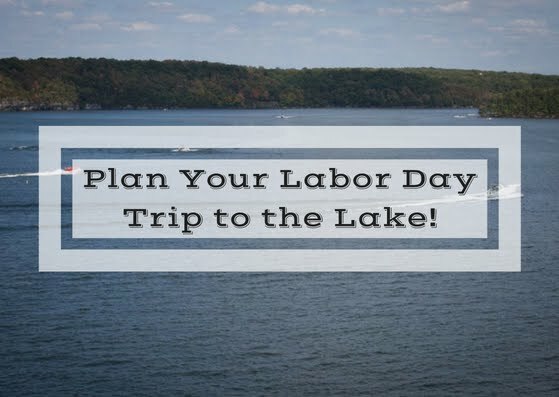 Take a look below to see how you can spend the last big holiday of the summer at the Lake of the Ozarks! August is Family Fun Month and we've got the PERFECT places for you to celebrate. Spending time with your family is a gift. You can make new memories together when you plan activities with your loved ones. 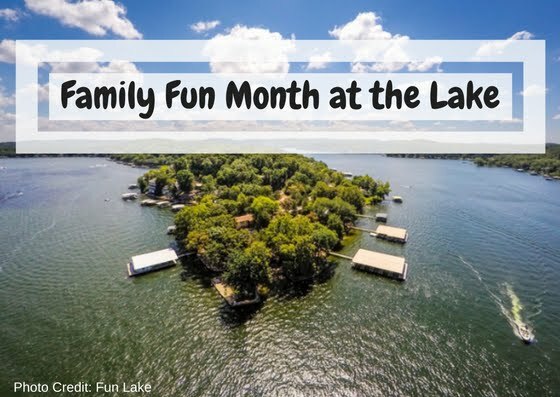 As the best attractions at the Lake of the Ozarks, we want to help you and your family celebrate this exciting month! Learn how you can get out and have FUN this month with Best Lake Attractions! If you are looking for family-friendly fun at the Lake of the Ozarks, look no further than Big Surf Waterpark, Bridal Cave, and Ozarks Amphitheater! These great attractions are tops among the favorite “things to do” for tourists, visitors, and locals. Whether you want a great concert experience, a day of water slides and the wave pool at the area’s best waterpark, or to experience the natural wonder and history of the lake’s most popular cave, you can’t go wrong spending your “off the lake” time at these great venues. Are you ready to ROCK this summer? The best concert venue at the Lake of the Ozarks has quite the lineup for you! Some spectacular performers have already rocked the stage at Ozarks Amphitheater but there's plenty more to come. 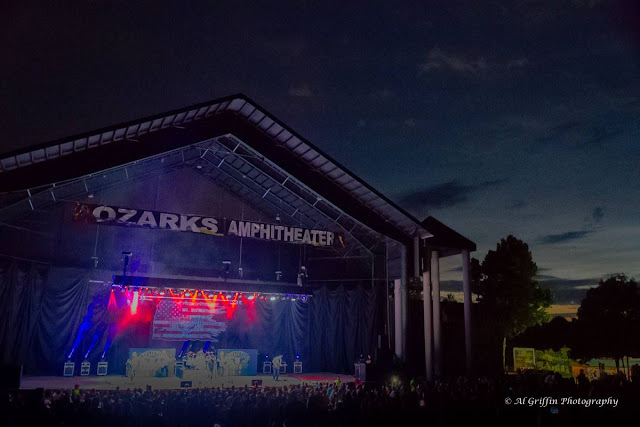 Whether you've caught all the concerts so far or haven't had the chance to attend, don't miss out on these upcoming concerts at the Lake of the Ozarks. Take a look below to learn about the upcoming shows! While Big Head Todd and the Monsters enjoy a robust fan base around the country, their success is outsized in Colorado, where they’re practically the unofficial state band. That’s evident in their ability to sell out Red Rocks, the most revered amphitheater in the nation, where they’ve headlined 19 times.